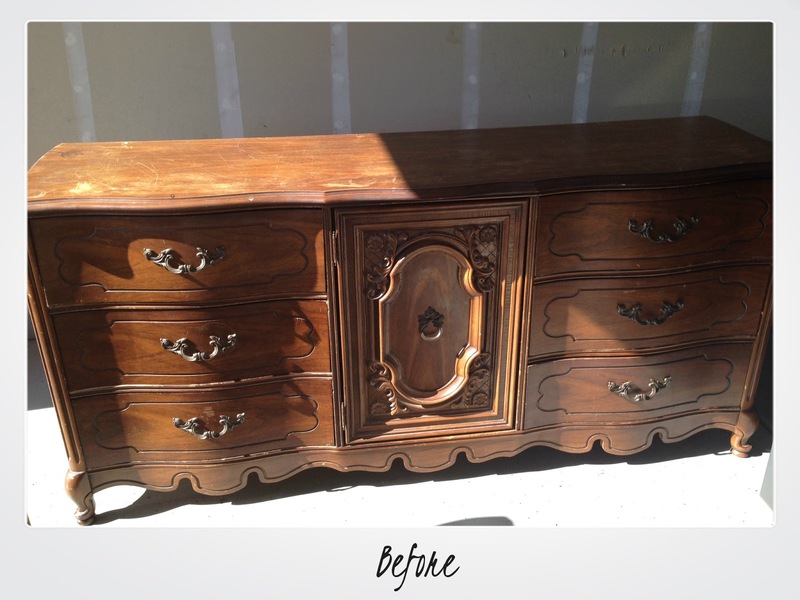 This little furniture makeover has my heart. She is staunch. She is feminine. And she has curves for days. 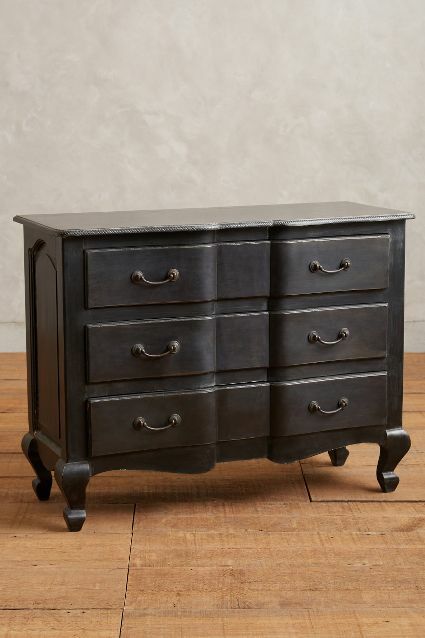 Behind that cute delicate door are three more drawers. Those legs make my heart pitter-patter. 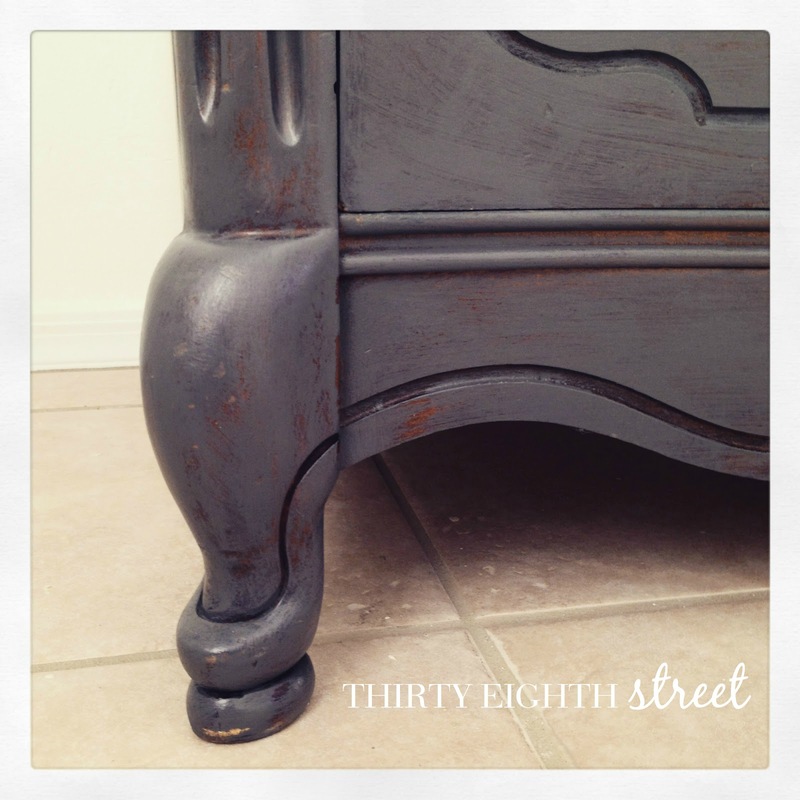 Have you heard of Prairie Colors Chalk Finish Paint before? It's a newer paint line that gets its color pallet inspiration from The American Heartland. Prairie Colors offers a beautiful color selection, the chalk finish paint goes on smooth, it has fabulous coverage and it's so easy to work with! With my Anthropologie inspiration and my love for Prairie Colors in tow, I decided to use Prairie Colors in Telegram to refinish The Carolina Dresser. 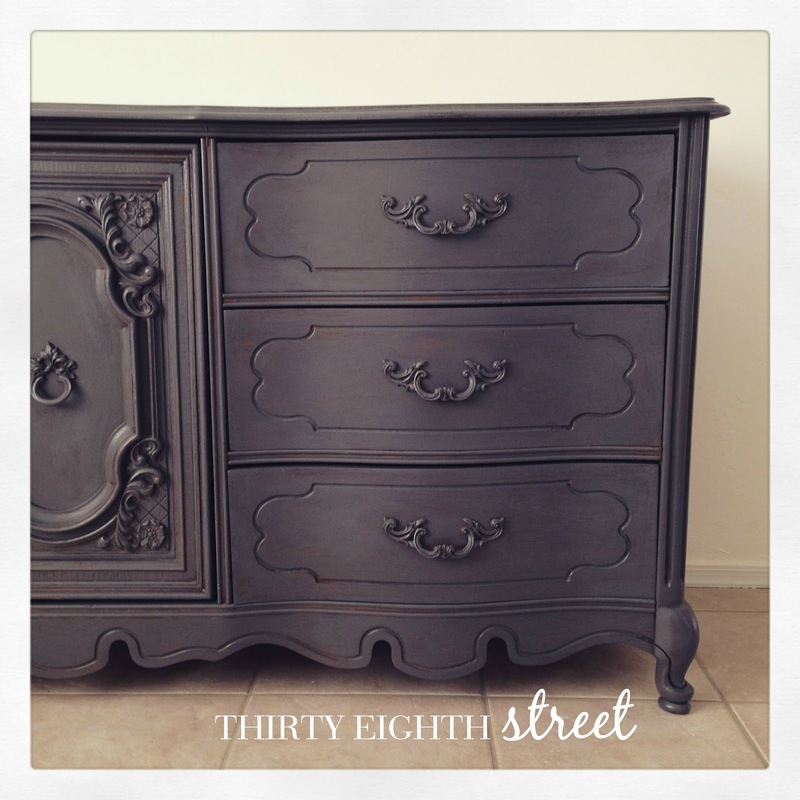 Would you like to try Prairie Colors Chalk Finish Paint for FREE? Then, you're in the right spot! 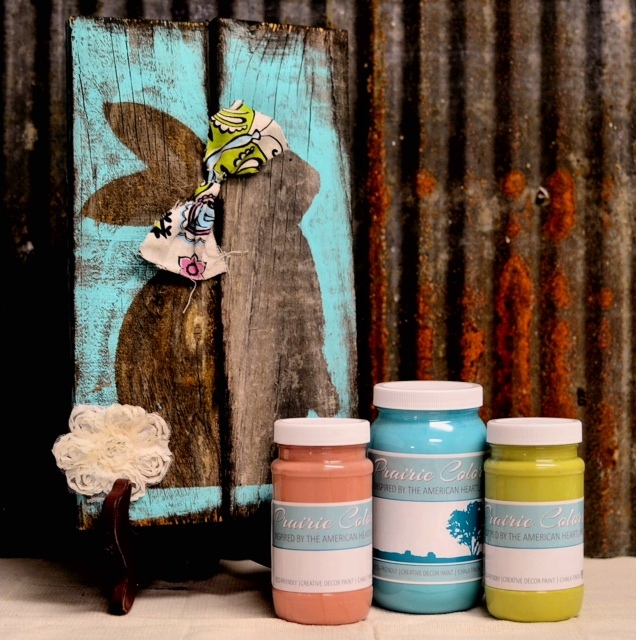 In celebration of Spring, Prairie Colors is offering a fantastic giveaway valued at $35.00! What would you use all that FREE paint for? 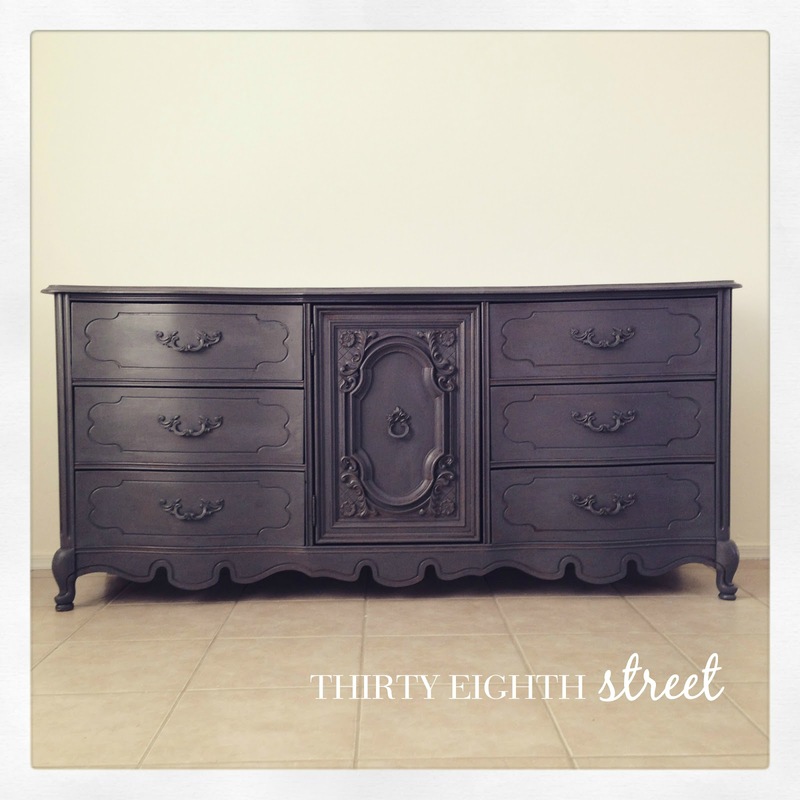 Would you paint a piece of furniture? Dress up some picture frames? Lamps? Create pallet wood art? The options are endless! 1. 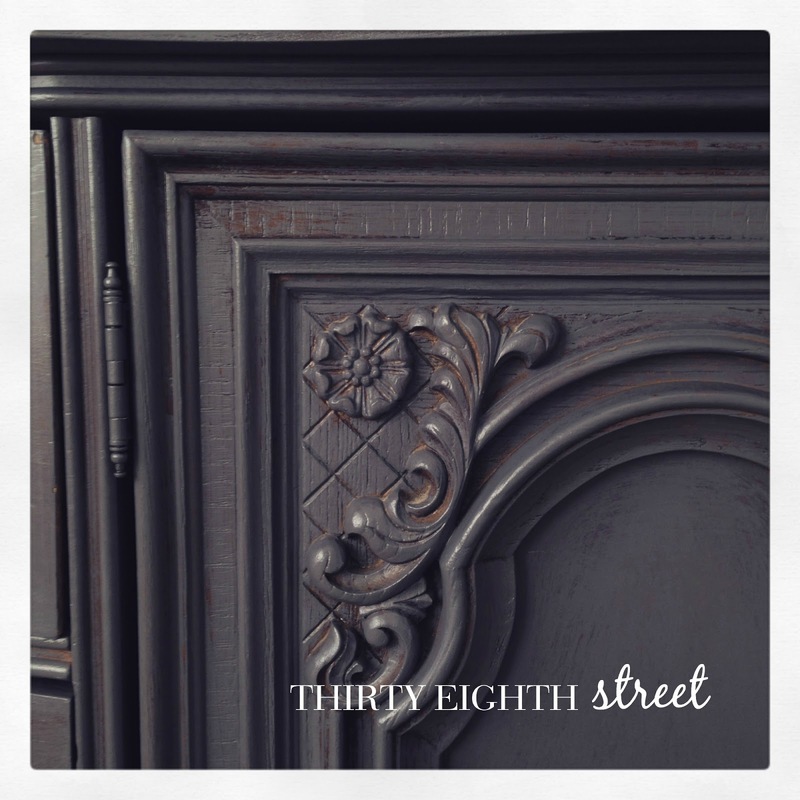 Follow Thirty Eighth Street on Instagram and tag three friends. When you've finished, hop on over to the lovely Stacy at Anastasia Vintage and Kelly at Typically Simple for TWO more Prairie Colors Giveaways! Thirty Eighth Street will select a winner on April 4, 2015. Winner will be notified via Instagram and will also have an opportunity to feature their completed project(s) using Prairie Colors at Thirty Eighth Street. And we can't wait!